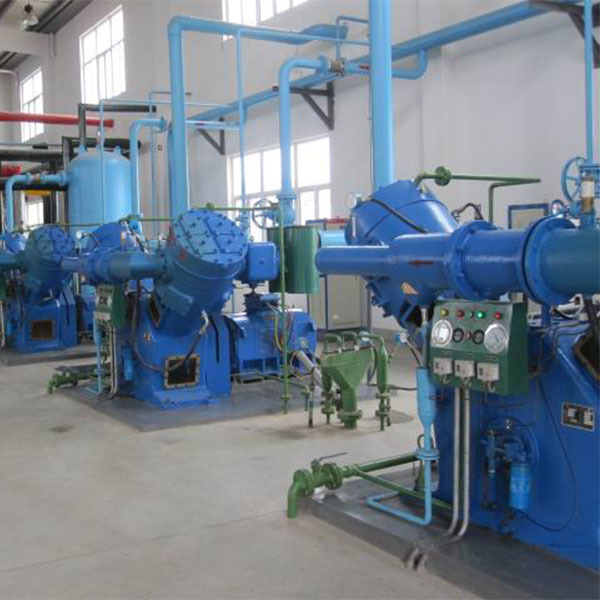 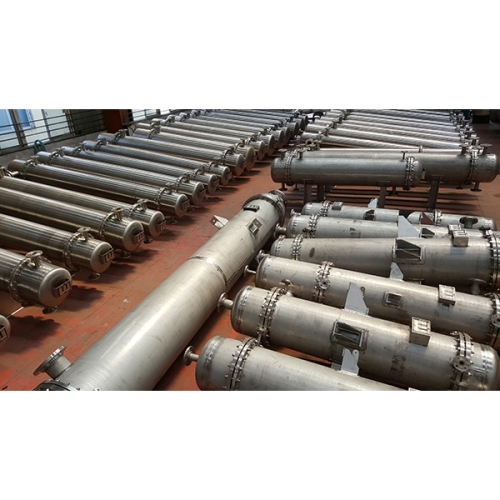 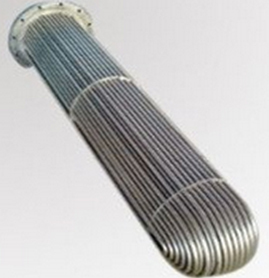 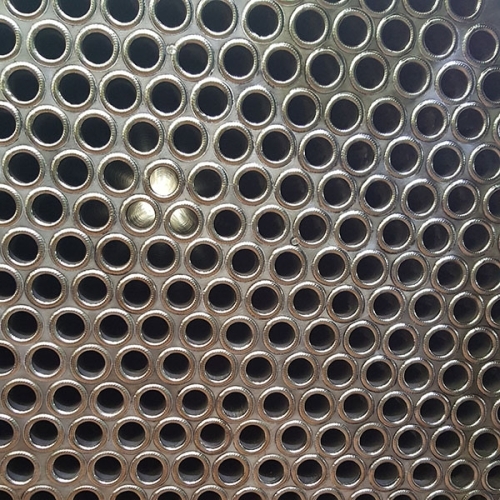 Fixed tube plate heat exchanger simple structure, low manufacturing cost, can get the smallest shell diameter, pipe can be divided into multiple, shell can also be divided into two-way, a wide range of specifications, it is widely used in the project. 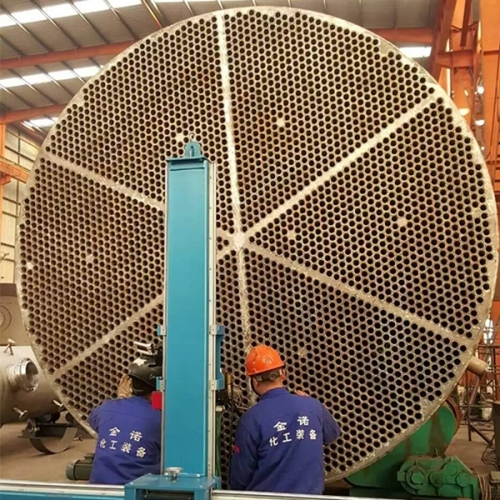 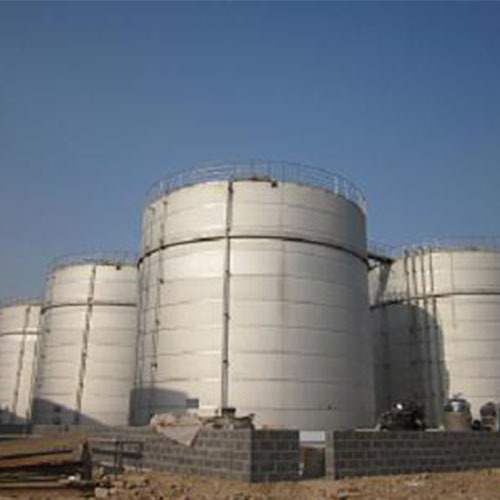 The disadvantage is that the shell can not be cleaned, check the difficulties, for dirty or corrosive media should not be used, it should be used for shell scale is not serious or chemical cleaning occasions. 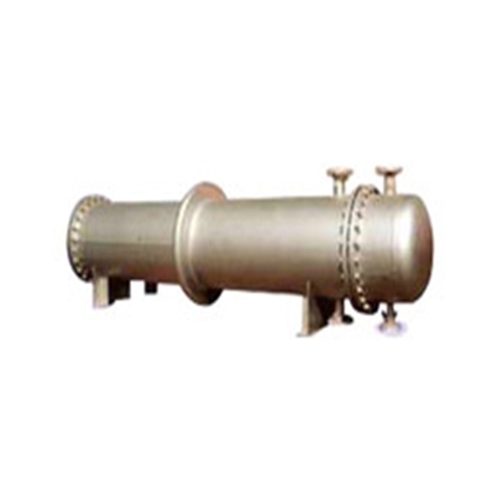 When the difference in thermal expansion is large, an expansion joint can be provided on the housing to reduce the thermal stress due to the difference in temperature between the tube and the shell.